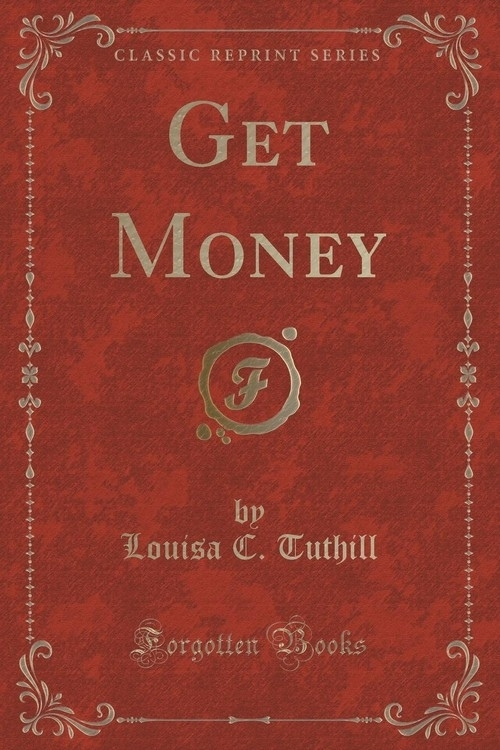 Opis: Get Money (Classic Reprint) - Tuthill Louisa C.
"Oh, Anna! As I was coming by the haunted house this evening, I saw a light there." "Did you "What kind of a light was it" "A blue one - dancing about from room to room, in a most mysterious manner." The eager listener, a young girl twelve or thirteen years old, grew pale with fear. The first speaker, her brother, two years older - continued in a whisper - "Anna, do you believe in ghosts"
The room in which the brother and sister were sitting, was a handsome, cheerful looking parlor. Szczegóły: Get Money (Classic Reprint) - Tuthill Louisa C.
Recenzje: Get Money (Classic Reprint) - Tuthill Louisa C.